Are you a musician who loves to listen to music so as to increase your skills on music? Or do you need to get a music downloading app for your Android or the iOS device followed by the multiple of downloads you need to carry? Then this is your immediate need as this article will give you various different free music download apps that you can use for your android as well as the iOS phone devices. Most Websites are listing music apps like Soundcloud, Spotify, Apple Music, Google music, Amazon music, Pandora, Iheart radio that need paid subscription to download music but our listing has only free music downloader apps. Downloading music without a music download app is very tedious and difficult. This is because one will need to search the specific music in his/her browser then download from the browser which normally takes time to get the original and the specific music you need. On the other hand, the use of free music download apps will provide you with features which make downloading and getting your music experience very exciting and easy to use. This is a professional free downloader app which is easy to use. The app provides options in which it allows download for up to three files at the same time and breaking large files to be downloaded into small ones so as to speed up the downloading process. It categorizes your downloads so that you can easily locate your specific downloads into archive, programs, and music among other categories. When you get into the application, it allows you to begin a new download through adding a link for file download. This will assist you to go to quick download in case you need to download a music file. This is a free music Downloader app in which you are allowed to download any number of songs from the app. The app offer features for searching, downloading and listening of music without any complications in the controls for the music. It also offers an option of preview that ensures that you get the original copy of song rather than other the illegal copies that would end you up in trouble. It is very attractive as it is user-friendly as you can search for the song you need to download through the use of the song title, artist name or the album name. In addition, the music files can be downloaded to your device’s memory or in the SD card. This will be different from saving it to be listened offline from the app. A search option used in searching a file from the 4shared database. Copying, moving, renaming, deleting, uploading, and downloading of files from the app to the device being used. This will then enable you to share to other devices. Firewall protection for security purposes with an addition of protected files by use of password and scanning of available viruses. The app is limited by sharing size provided which is usually 100gb in sharing and receiving of files. 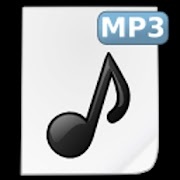 This application will allow you to download music I form of MP3 for free. The music in this app is usually not copyrighted which allows you to completely download the music and then you can share it. Downloads from this app are all legal hence eliminating the danger of being sued due to downloading and using a specific music. In addition, it provides music files from the most popular search engines. This makes the search for music very easy. The app will require you to just turn enable installation from unknown sources as it is a third party application. 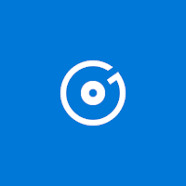 This is more convenient for users who purchase music often since it allows for easy downloading without any struggles. The application allows for the recording as well as playback of the music without any problem. The app, in addition, can access the iTunes library giving you an update in the current available music. 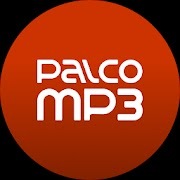 This will be used in downloading MP3 music for your Android and iOS devices. The usage of the app just requires you to search a specific song through the song name or the artist name, click on ‘search’ then click on the specific song you need to download. On clicking on the song between the lists provided, you will then be able to download the specific song. It will, additionally, provide the list of the MP3 songs downloaded in the download tab. This is a downloader app that offers features for downloading, listening, and searching MP3 songs at no cost in a variety of languages. Some of the languages offered by this downloader app include; English, Russian, German, Indonesian, Lithuanian, and Brazilian Portuguese. The app offers songs only for personal use and not for commercial use which would be against their terms and conditions. In using the app, you will require to click on the ‘download’ tab then click on search button where you indicate the song you need. After the results appear, click on the song you need and then download it. 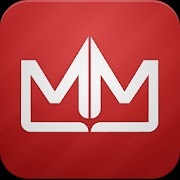 This is a downloader app published under public domain or the creative commons attribution 3.0 which provides features for the free download of music from unknown artists published on the public domain. 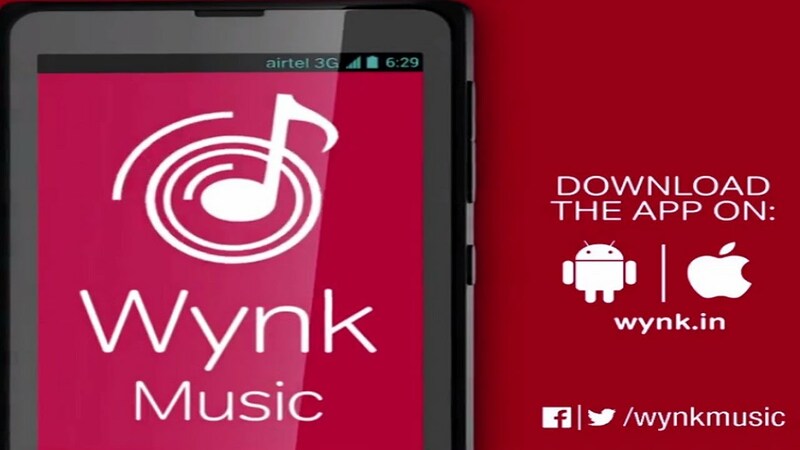 Some of the features by the app is free download, search, music play while offline. The app also provides for the download of music lyrics, and album covers as well as downloading a variety of songs simultaneously up to three songs. Finally, you it also offers a feature in which you can cut the music downloaded and use in setting of the phone’s ringtone. 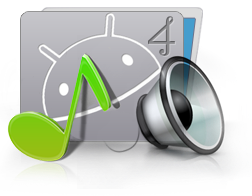 This is a free music downloader that allows you to search and download MP3 music on your Android device. It is disadvantaged by ads that pop up while using the app and the long time taken in downloading though with an assurance that the original song you need is the one being downloaded. In addition to these features, the app also has free music player and download manager that allows for multiple downloads simultaneously. It contains a library in which you can store the downloaded music. 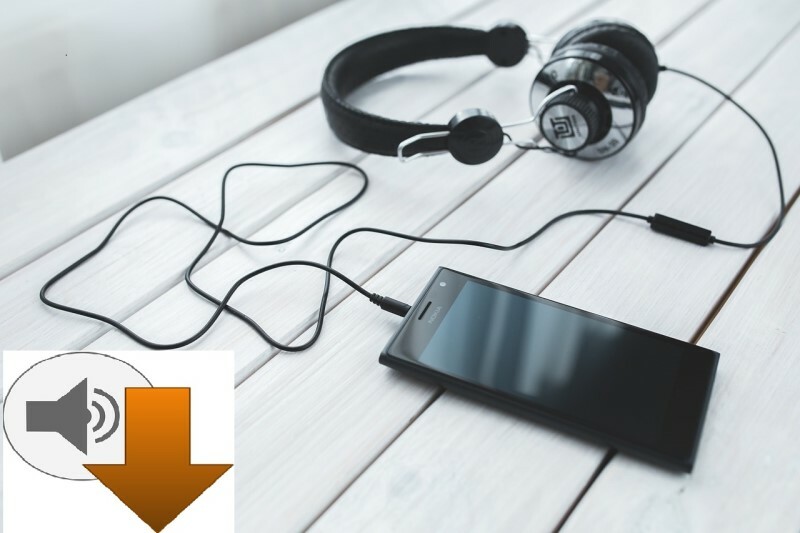 This is a free music downloader available for the iOS and the Android devices which provide music with high-quality sound, highly defined music videos and edited music by artists and experts. With the app you can download music from different albums and playlists in the app. The app allows for listening music while offline after downloading the music while online. The app is characterized by the high sound quality without loosing the original sound effects of the music hence the listener gets the original first hand sound effect. This is a music downloader app accessible for the iOS and the Android devices. The app allows you to download albums, playlists, and music and you can then listen even while offline. This is a music downloader app for both the iOS and the Android devices that need some log in information so as to use the app. With this app, you can search and download music from the Freegal music collection that offers more than 9 million songs which is also composed of the catalog from the Sony music of your own country. This app allows one to access the music files from a variety of cloud data storage areas which include; Google Drives, Dropbox and OneDrive. This downloader will only be compatible with the iOS devices. It offers various language options which include Finnish, Czech, Indonesian, English, Malay, Japanese, Korean, Arabic etc. It, in addition, contains a music player app that can play different music formats such as the MP3, MP4, MOV, AVI, WAV, and M4A. The app then enables one to create playlists from the cloud databases. This app will assist in storing the downloaded files, after which you can stream the real time through saving space in the device. The app supports OneDrive, Google Drive, and Webdav. You can manage all types of documents by starting multiple downloads, pausing and restarting them when using the app. Real time streaming is done by use of the cloud accounts, and download files that remain on background. The app can also be used in downloading other types of documents such as the pdf, xls, doc, ppt, etc. This is available in the iOS devices which can be used at no cost. It contains various offers which are available weekly. The app offers notifications on the entry of new music on the iTunes and that are available for downloading. To get the notifications for the new music, you will need to enable push notifications by customizing your app settings. The app, in addition, provides information of the best 100 songs on YouTube accompanied by links which lead to download option. It also provides protection to avoid the users being inconvenienced in its use by having a variety of security features to be used by the users. 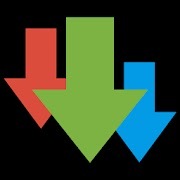 This is a downloader application that is easy to use and available for the iOS devices. 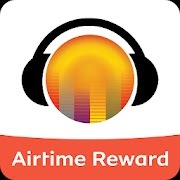 The application allows you to download from the top 100 music that are available from the iTunes. You can preview the top music available as well as download them from the app. The app, in addition, allows you to save music downloaded on your favorites. It is available from a variety of countries making it easy to be used. 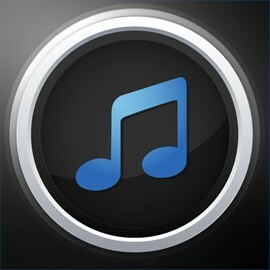 This application offers music with over 2.5 million songs for international and Indian music. In addition to this, it contains all types of genres in the music library including; Rock, Pop, Devotional, Bollywood, Bhangra, Romantic, Emotional, and Party Songs. With the app you can download the old and new songs from the playlists in the app with the different music. In addition, one can create his playlists according to his/her own preferences. 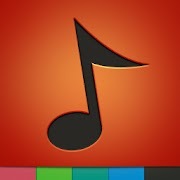 This app can also be used as a MP3 music player in listening to music. The app offers music in Indian local languages such as Tamil, Punjabi, Rajasthani, Bhojpuri, Marathi, Kannada, Bengali, Telugu, Gujarati songs e.t.c. This application allows you to download as well as for synchronizing audio and radio by the use of a dropbox. The music can be played while offline with the app. MixDownloader also allows you to create your own playlists in line with your own preferences, and sorting by artist names and the album names. This is a MP3 free music downloader app for Android devices allowing you to download songs for free through searching by the name of the song or by the name of the artist. After the download, you can listen to the music while offline. Exceptionally, you can find other purchase music from the app usually the MP3 music from the very popular artists. 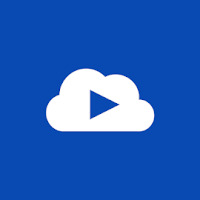 This is an application for video downloading which downloads video music with a lot of ease. In the application, you can add the songs you need to add in your playlist. This app supports a variety of formats and websites making it very beneficial in usage. Concurrently, the app is faced with bugs and crashes that make it difficult in usage for other people. Though it’s probably not a full-fledged music streaming service, Vevo always gives you an amazing choice of songs videos within its app. You could create genre-spanning playlists and stream live musical performances, or maybe browse Vevo’s handpicked choice of HD videos and recommendations. While you sign up, you’ll be requested to select your favorite music genres and artists, and the app will inform you when there’s a different music video available from those artists.